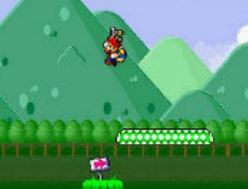 Mario Adventure 2 : Controls - [Up] to Jump, [Left] / [Right] Button to move. 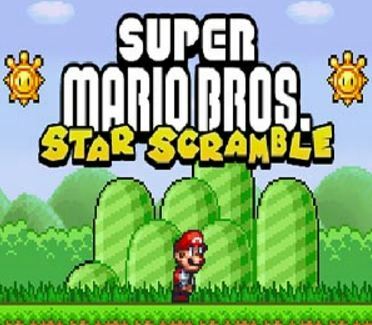 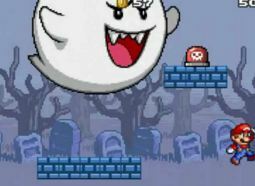 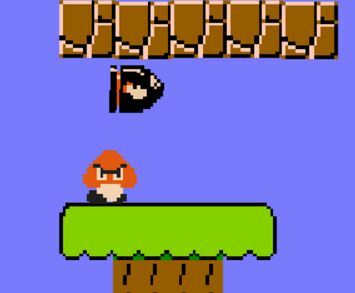 Play a nice graphic Super Mario Adventure game from the Super Mario series. 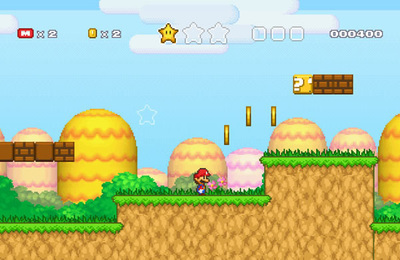 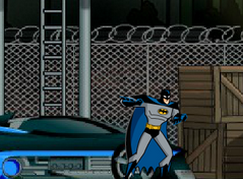 Play through many levels collecting coins, star and bashing baddies!